How Do Umbrella Policies Extend and Broaden Existing Policies? What do umbrella policies do? Insurance professionals can’t help themselves. We rely on wonk-ish diatribes to describe umbrella policies because they are technical in nature. So let’s try to simplify. Most companies buy insurance because they are required by law. Workers’ compensation and automobile liability allow companies to hire employees and use public highways. If they own property, their lender requires insurance. If the company leases space, the landlord requires premises liability. But the real reason to buy insurance: trade a known loss (premiums) for unknown losses (claims). Your company can budget for the acceptable level of known loss which protects against normal, everyday losses associated with entrepreneurship. Now the umbrella policy: you’re buying catastrophic loss coverage for imaginable claims. The multi-passenger near fatal car wreck or the nightmare products liability claim that costs millions in damages. Do you promote your company through social media? 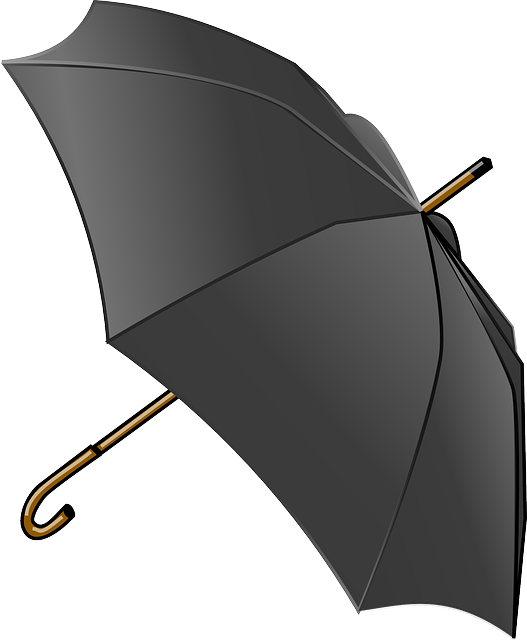 Libel and slander losses are covered by personal injury liability, usually excluded in general liability policies, usually covered on umbrellas. Do you send employees out of the country? The stated territories for coverage under standard general and automobile insurance is the United States and Canada. For umbrellas, it’s worldwide. Now, some umbrellas specifically expand territory language to include “anywhere” because of commercial space travel. Any possible sexual harassment in your organization? Again, usually excluded by general liability, but included under umbrella coverage. These examples of rare occurrences give a taste of the importance of umbrella liability. Your company can be blindsided by large liability claims that are not anticipated by your typical liability coverage. Broaden the territory, widen the safety net, spend a little more premium, get more peace of mind. Trade a little more known loss, your umbrella premium, for a lot of protection against the unimaginable loss. No holiday season is complete without a showing of Frank Capra’s classic, It’s A Wonderful Life. 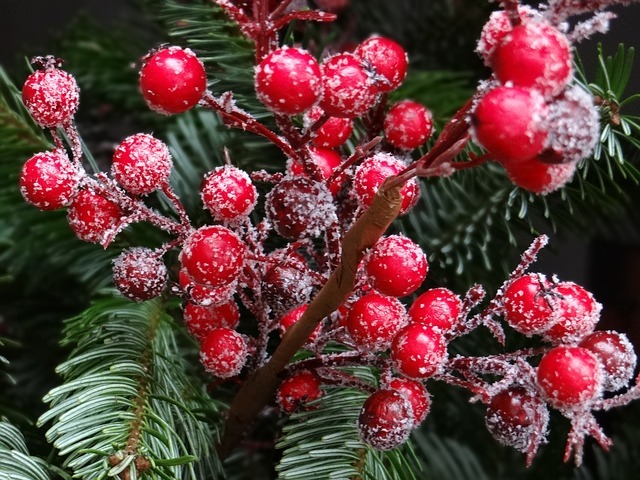 Grab the family and get ready for a wonderful Christmas treat. It’s A Wonderful Life is a tale about George Bailey (James Stewart) who never turns anyone away. The sad thing is that George believes everyone, including his family would be better off without him. Under pressure George flies off the deep end on Christmas Eve. An angel appointed to George intervenes and shows George what the town of Bedford Falls would be without him and what his friends and family would be like without him. 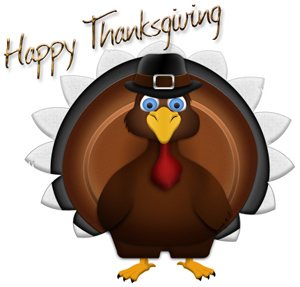 When: Friday, December 20th, 2013 at 6:30 p.m.
As another year of blessings, health, love, laughter and fun passes, we would like to give thanks on this special day. Thank you! Thank you for your confidence and loyalty. Thank you for your trust and friendship. Thank you for illuminating our year. We hope many more blessings are coming your way! 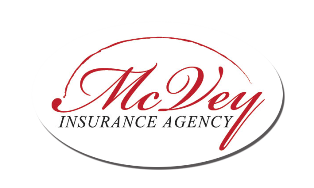 Your McVey Insurance Agency Team! Content provided by McVey Insurance. Moran advised companies to encourage safer behavior by rewarding workers who follow proper procedures. This includes pinpointing work procedures that help make them safer, measuring the use of safe workplace behaviors, giving positive feedback to workers who follow procedures, reinforcing good behaviors with individual and group rewards and, “social recognition, and conducting regular evaluations,” to see how safety can be improved.